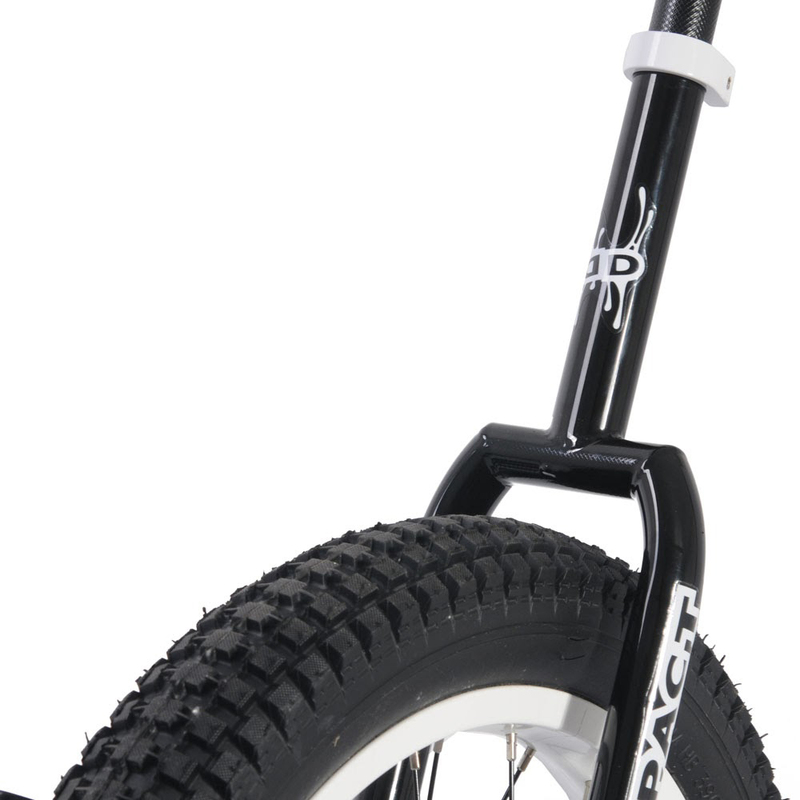 The Athmos is Impact’s entry level Trials and Street unicycle. 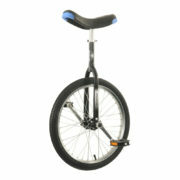 The Athmos is great introduction unicycle for getting into Street and Trials disciplines. 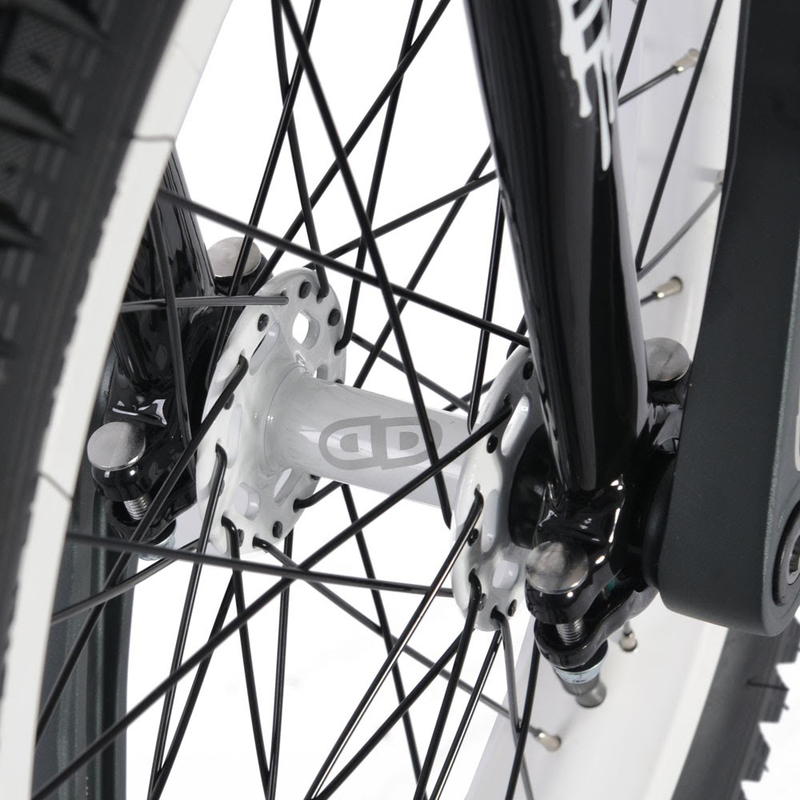 An advantage is that it allows the rider to upgrade parts in the future. It’s a great lightweight beginner Trials unicycle from Impact, with the ISIS hub and cranks. 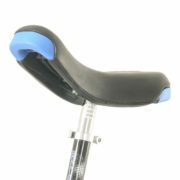 The new Athmos saddle is the same as the Naomi saddle found on the Gravity and Reagent models, but without the removable cover. 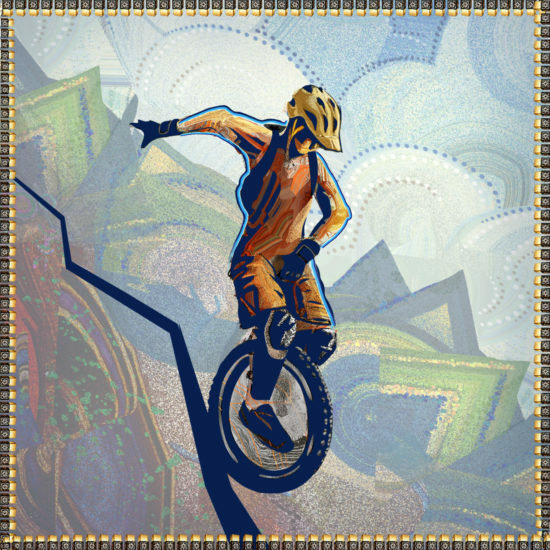 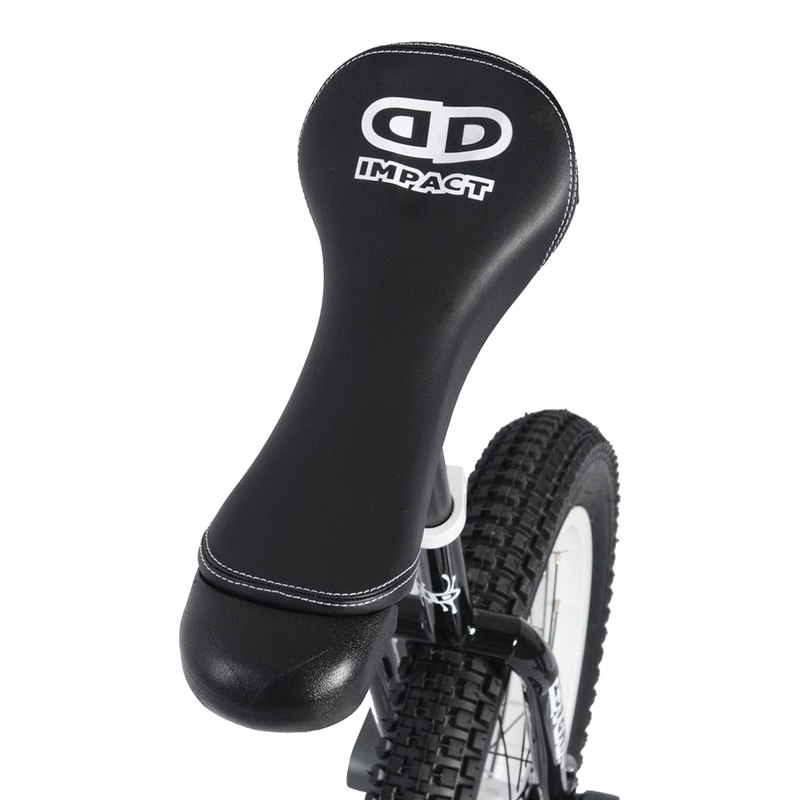 Impact Unicycles have been manfacturing unicycles since 2009. 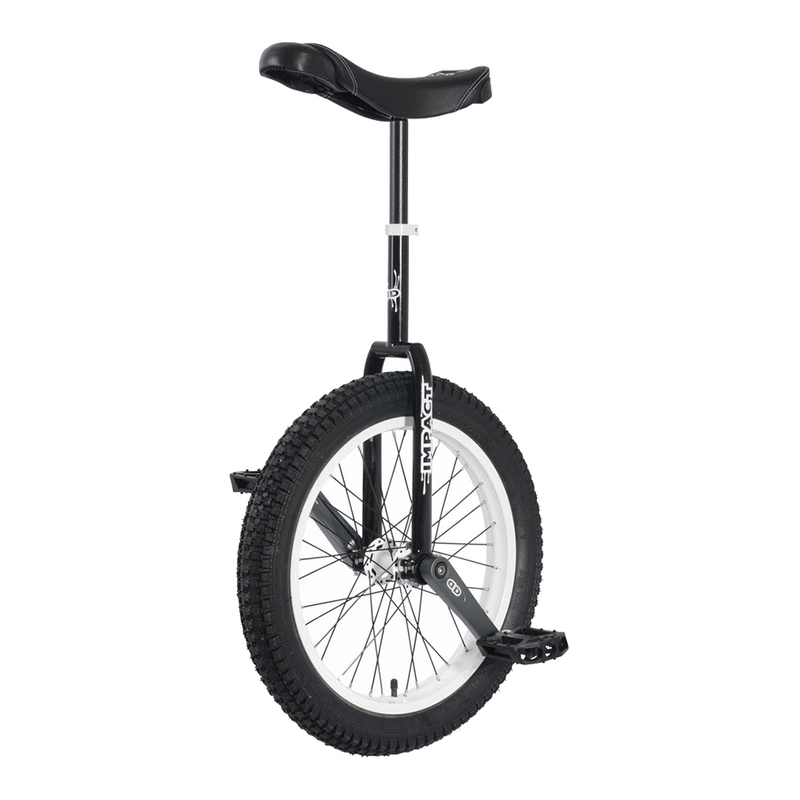 Impact is producing some of the best competition trials, street and flatland unicycles in the world. 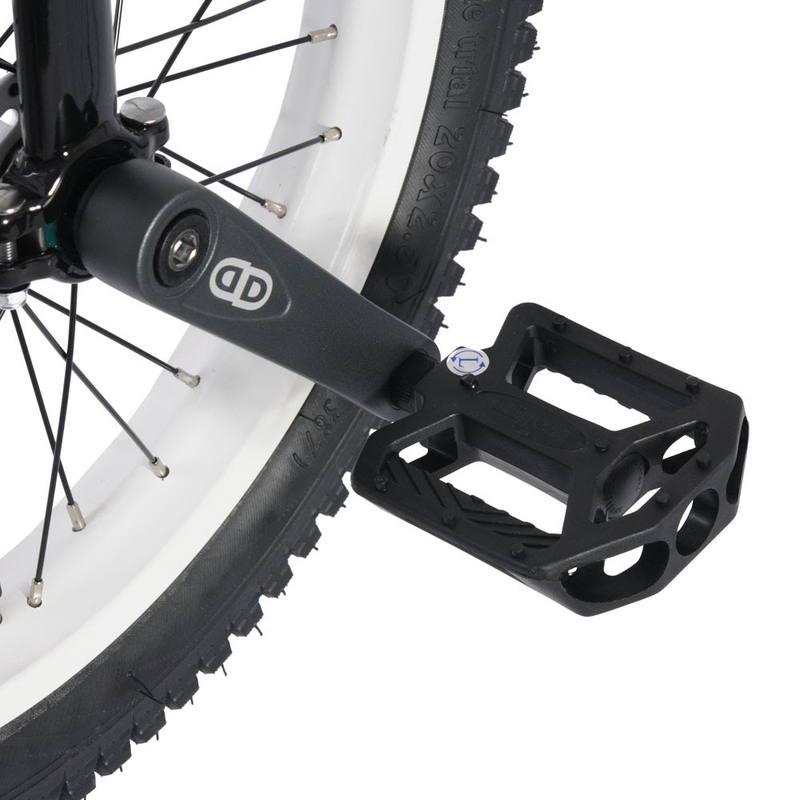 PEDALS Plastic, large platform, 9/16″ thread. 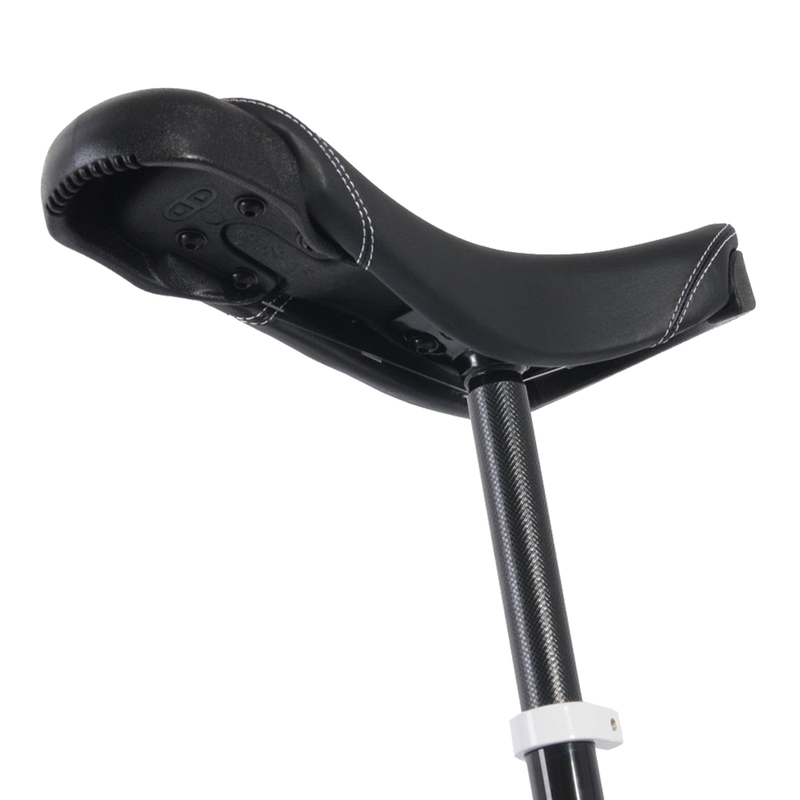 Note: minimum leg length may be reduced by 25+ mm by selecting different components, such as a slimmer saddle model and non-adjustable seatpost (to reduce saddle height), and shorter cranks (to raise the lowest point of the crank rotation). 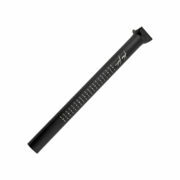 Advanced users may also shorten the frame seatpost tube by up to 25 mm.